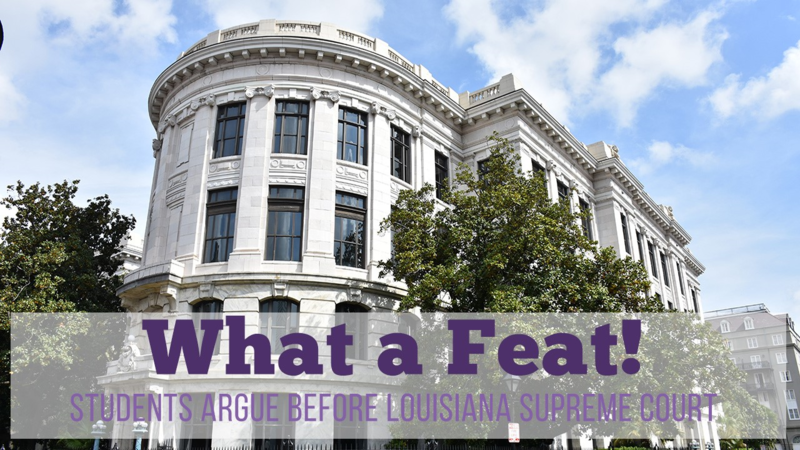 Most of the students at LSU Law school know all too well the devastating effect a hurricane can have on a community and the individuals that make up the community. 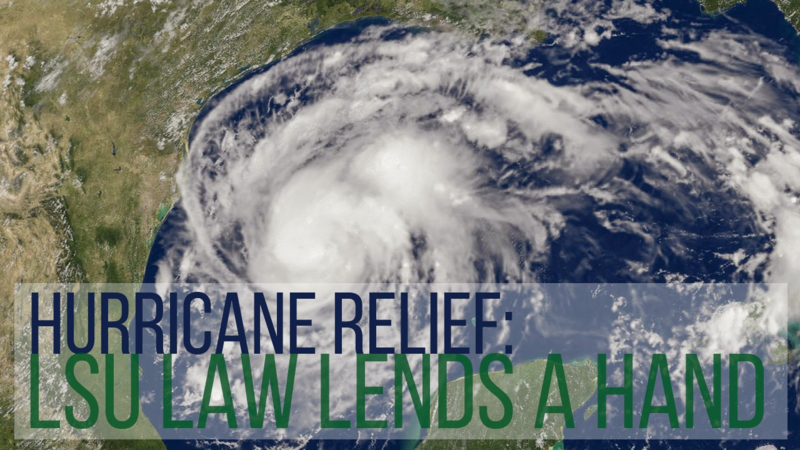 With that in mind it took no time at all for LSU Law community to come together and pitch in to help their fellow Americans experiencing this hurricane devastation. 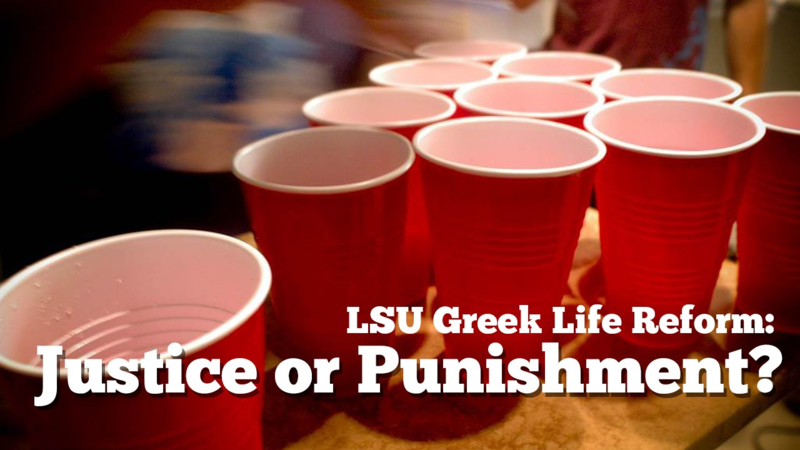 It was just before 1:00 a.m. on Feb. 4 when an NOPD officer responded to a “domestic disturbance” between two LSU sophomores at the Omni Riverbend Hotel in New Orleans. That night, LSU student Collin Kent allegedly choked his then-girlfriend three times before she attempted to call 911 on the hotel room phone, alerting hotel security.